Young people, especially from low-income and historically underrepresented backgrounds or who may be the first generation to attend college, disproportionately lack access to the critical supports and services that help prepare them for college admission and success. Young people need to be engaged early to build their interest in college and put them on track for higher education admission and success. 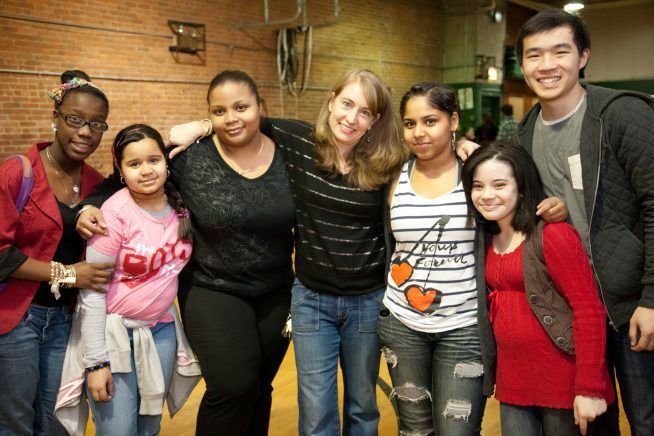 Afterschool programs can provide the support young people require to prepare for and explore their college options, and to gain admission to, thrive in, and graduate from college. 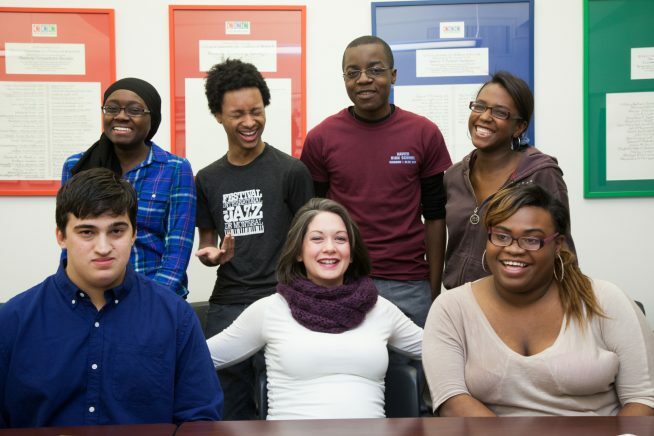 Since 2007, PASE’s work in college prep has helped to emphasize the importance of college preparedness in afterschool programs from a 5th through 16th grade perspective, starting early to ready young people for admission into college and providing them with the skills and supports they need to persevere once there. PASE prepares community based organizations (CBOs) to offer high-quality college prep and success programming, provides resources to aid in the development and sustainability of their programs, connects CBOs throughout New York City with institutions of higher education around the country, and facilitates broad dialogue about how best to prepare young people for and guide them through successful college experiences. 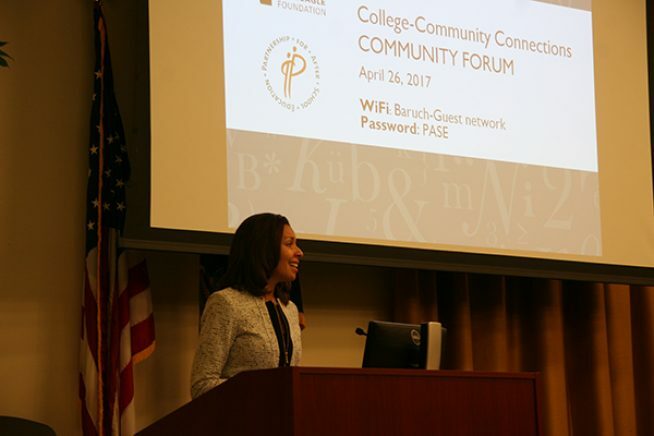 PASE’s College Prep and Success Initiative is funded by the Solon E. Summerfield Foundation and general operating support from PASE’s Board of Directors and individual donors. Fostering Financial Literacy for Youth is supported by Morgan Stanley and the Voya Foundation. Past supporters of PASE’s College Prep and Success in Afterschool Initiative include: the William R. Kenan, Jr. Charitable Trust, the New York Life Foundation, the New York City Department of Youth and Community Development (DYCD); and the Time Warner Foundation.